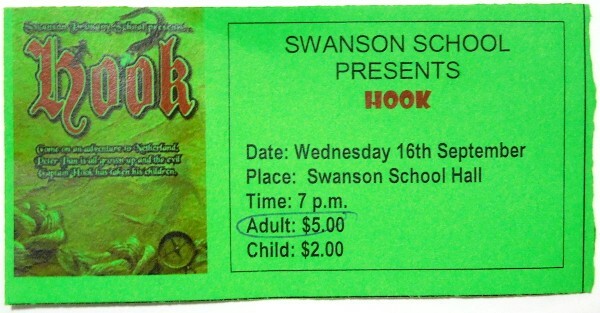 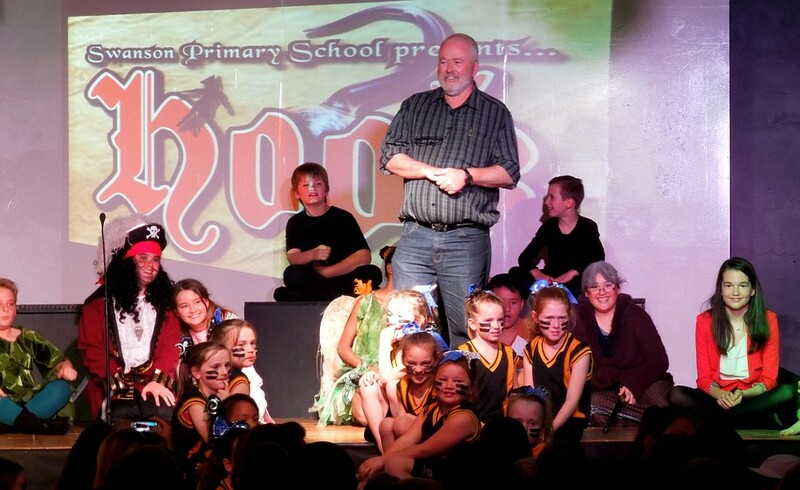 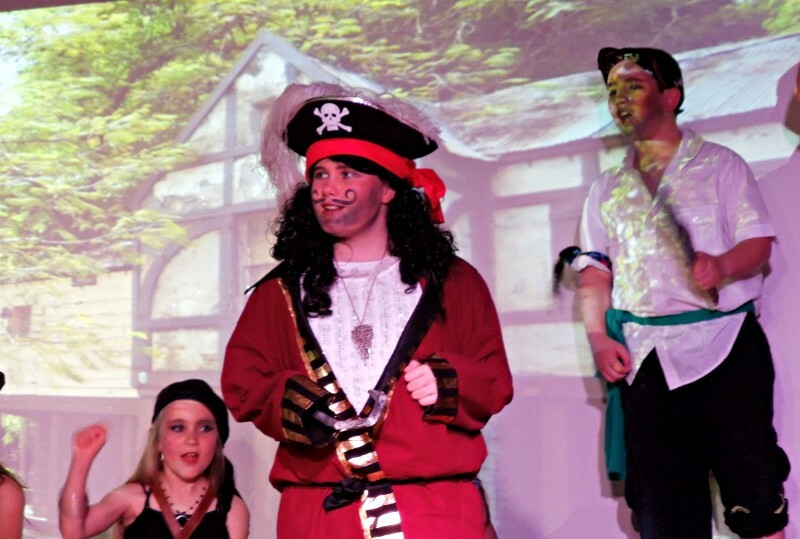 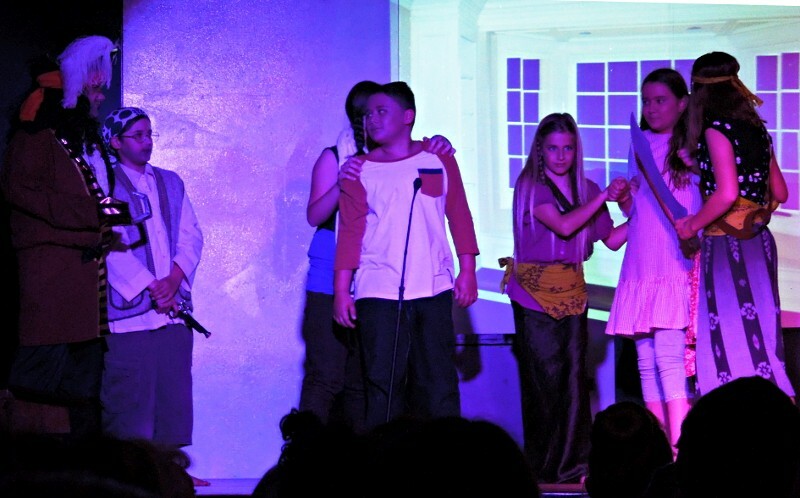 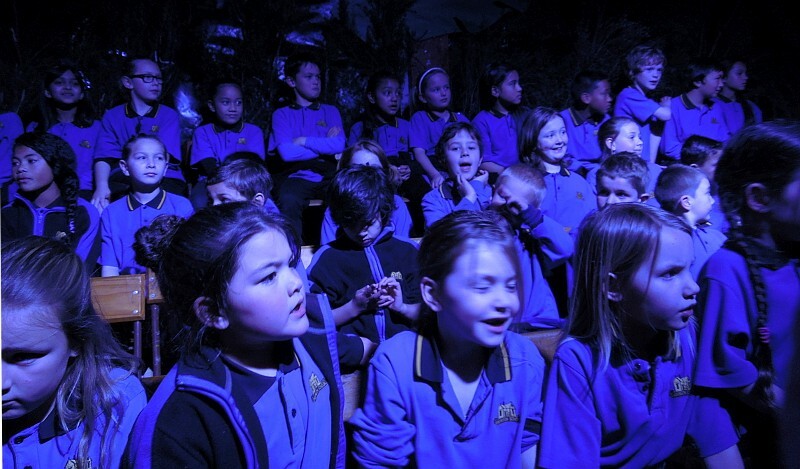 Swanson School had it’s first production under the leadership of Mr Hood as they weaved the classic J. M. Barrie tale of Captain Hook and Peter Pan with this adaption for stage written by Mr Hood. 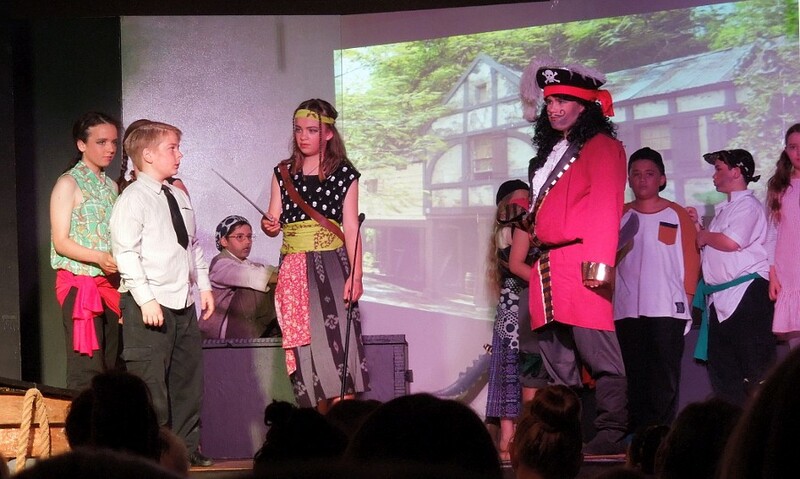 Follow Peter, Wendy, John and Michael do battle with Captain James Hook and his band of pirates including the incomparable Smee. 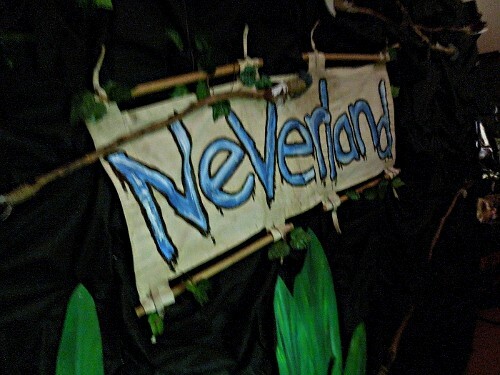 Watch as Peter is taken back to Neverland by the ever present Tinker Bell to join his Lost Boys who aid him in rescuing the rest of the children. 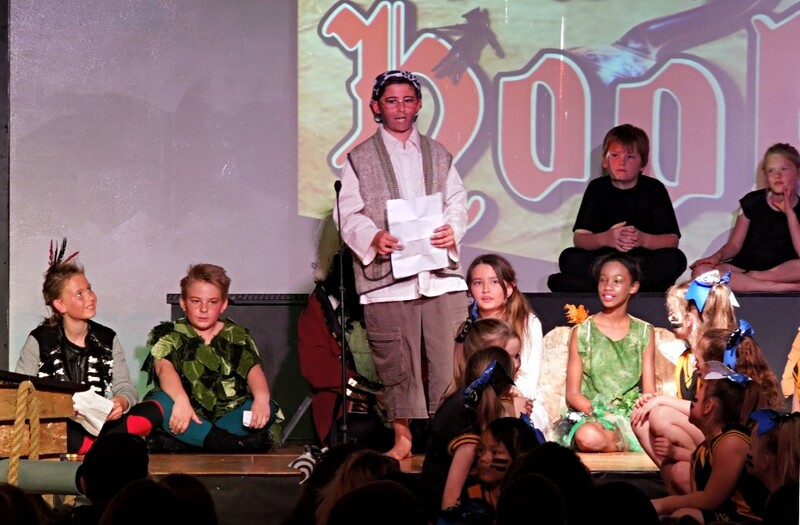 Lots of battles and intrigue from a cast comprised of young children to seniors students. 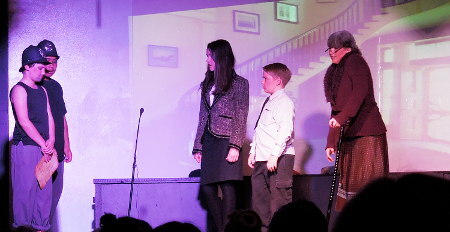 They all do really well remembering lines and putting on a believable and entertaining show.